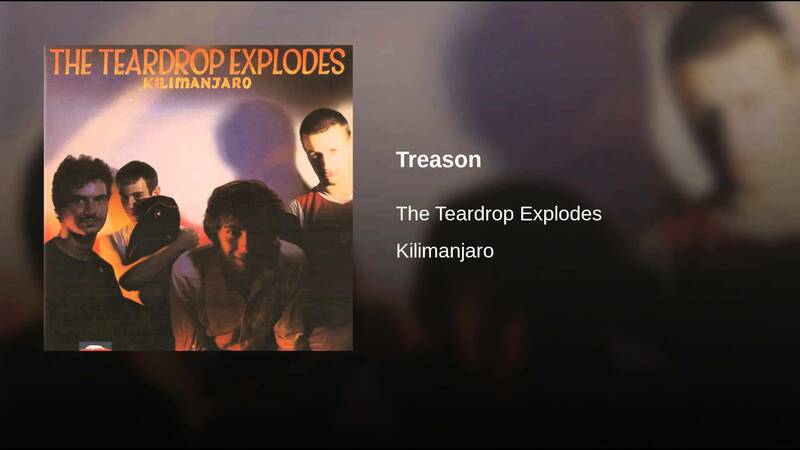 The Teardrop Explodes were an English post-punk/neo-psychedelic band formed in Liverpool in 1978. Best known for their Top Ten UK single ‘Reward’ (which is still a staple of 1980s alternative pop compilations), the group originated as a key band in the emerging Liverpool post-punk scene of the late 1970s, the group launched the career of group frontman Julian Cope. Along with other contemporary Liverpudlian groups, The Teardrop Explodes played a role in returning psychedelic elements to mainstream British rock and pop, initially favouring a modernised version of lightly psychedelic late 60s-influenced beat-group sound and later exploring more experimental areas. When it connects, ‘Wilder’ rocks just fine. The concluding track, ‘The Great Dominion’, is one of Cope’s all-time best, with a sweeping, epic sense of scope and sound. The funk of ‘The Culture Bunker’ has both some fine guitar and a sharp lyric or two on Cope’s part — the Crucial Three he refers to was his bedroom-only act with Ian McCulloch and Pete Wylie. A fine album. The title was originally intended for the band’s debut, but attaching it to the long-unreleased third and final Teardrops album, is as good a use as any. Cope trashed these sessions shortly after they were completed, but admitted years later that it wasn’t all that bad.